Why Rose Bruford College of Theatre & Performance? 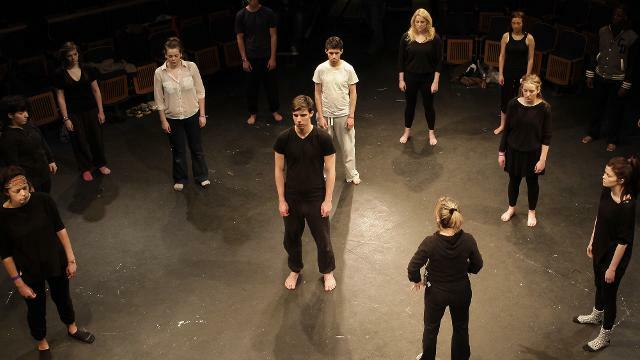 A leading UK conservatoire dedicated to theatre and performance, Rose Bruford College pioneered the first-ever acting degree in 1976 and continues to be at the forefront of innovative theatre training. 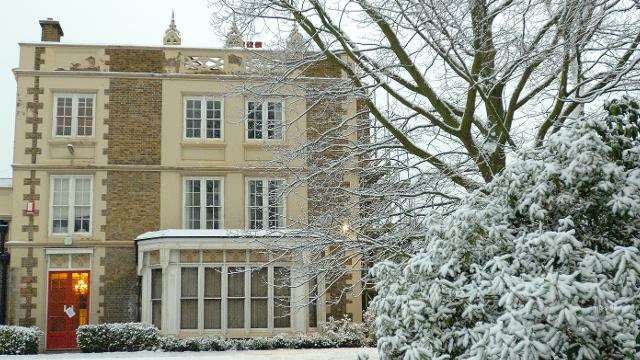 Set in beautiful, protected parkland just 25 minutes by train from the heart of London's West End, the campus has three theatres, spacious rehearsal rooms, recording studios, computer laboratories, design and production workshops, a drama library, study areas and a cafe-bar. Visiting practitioners from theatre, film and television, the music industry and other complementary professions teach and lead projects on all programmes and provide a direct link to the creative industries. Good staff/student ratios, small class sizes and frequent one-to-one tutorials mean that students get to know their tutors and peers and benefit from regular support and guidance in academic and personal matters. 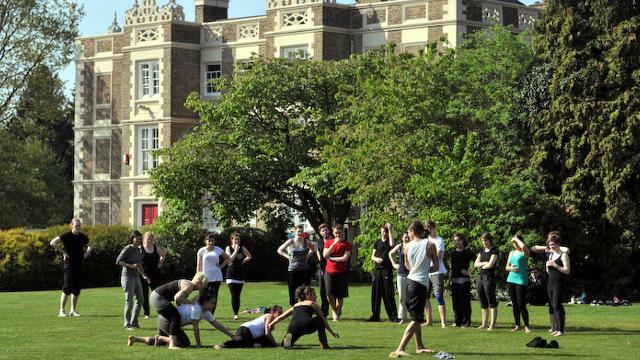 Rose Bruford College is an international drama school, with links throughout the world. The college has a friendly, community atmosphere with a diverse international student body. As the college is relatively small, students can easily get to know one another. The Lamorbey Park campus and neighbouring Sidcup are safe and pleasant areas. The college has very strong links with industry and students gain work experience on professional projects. Graduates are highly employable in theatre and related industries. Production graduates have gained top positions in theatres, touring companies and film and TV companies, or have become highly successful freelance practitioners. The Students' Union organises regular social events throughout the year, as well as hosting many clubs and societies. 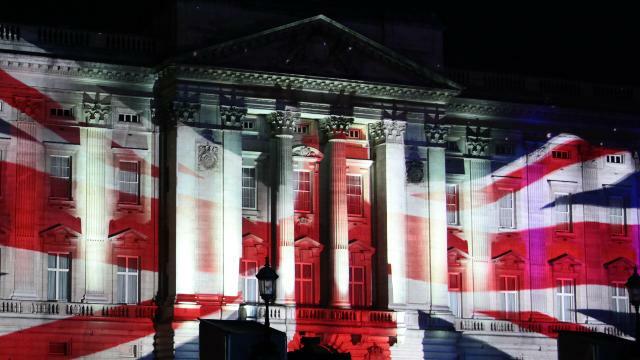 Students are encouraged to attend performances in London's West End and at fringe venues across the city. "Coming from a foundation course at a large art college, the small year group sizes at Rose Bruford were a great luxury and allowed us an outstanding level of one-to-one tuition. The College has a friendly and supportive atmosphere, and the facilities are excellent. Training in the same place as actors, directors, stage managers, lighting designers and scenic artists gave me a thorough understanding of their work and the collaborative process. One of the best parts of the course is the visiting directors and other industry professionals, many of whom I have worked with again since graduating." A small college with around 960 students. 19 full-time courses at foundation, honours and postgraduate levels, as well as a number of part-time and youth courses. Famous acting alumni include Gary Oldman and Tom Baker, best known for his role as the fourth Doctor in Doctor Who.